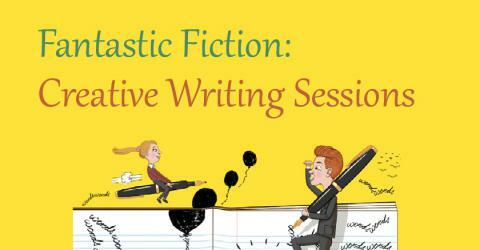 If you want to write more, and you want to get inspired by what other people are writing, then this activity is for you! As part of the Sabanci University Literature Club, we are branching into this mini creative writing activity. Every week, we're going to meet and discuss what we want to write about (in English). It can be anything that has inspired you: an event, a movie, a poem, a book, a person, a moment. We will spend about 15-20 minutes discussing whatever is on our minds, hopefully gaining ideas from one-another, and then we will write and write and write (in whatever language you feel most comfortable in)!